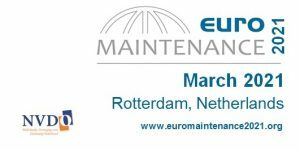 EFNMS – Celeste Martens awarded Maintenance Manager of the Year in The Netherlands! 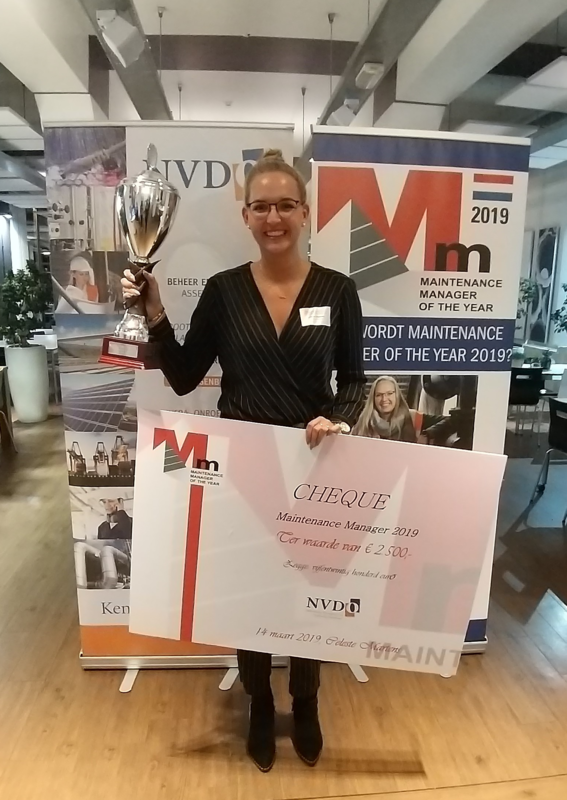 EFNMS / Uncategorized / Celeste Martens awarded Maintenance Manager of the Year in The Netherlands! Martens has been appointed Maintenance Manager of the Year by the NVDO because of the decisive involvement in Training and Selection, but also because of her ability to be familiar with older assets with older data systems and equipment and the hugely successful translation of “From Maintenance to Asset Management” , the implementation of standardization in maintenance management and the ability to improve in system, people and resources. Martens has implemented Asset Management, not only within the company, but also within various projects. She has given a huge boost to real-time condition monitoring and predictive maintenance. She likes to seek collaboration. Due to Martens’ attention to the value of materials, circular entrepreneurship has become one of the five strategic pillars of Croonwolter & Dros Infra for the next three years.